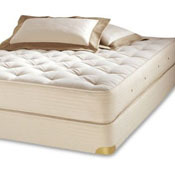 All of our mattresses and bed sets are exceptionally long lasting, luxurious and use natural, toxic free materials which allow those with allergies and chemical sensitivities to get a good night's sleep. 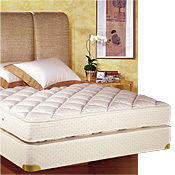 Our newest memory foam addition from Sandmahn is causing quite a stir among our customers who are raving that that they are waking up for the first time in years with no aches and pains! 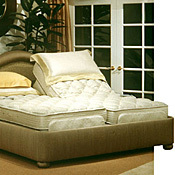 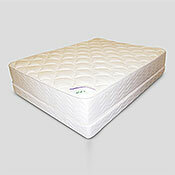 Our Euphoria line of mattresses is specially designed for multiple chemical sufferers. 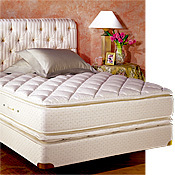 The latex bed sets and mattresses by Royal Pedic are our most popular selling, and for good reason as they are deliciously comfortable. 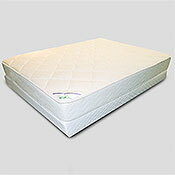 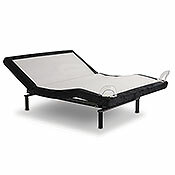 Latex mattresses are mold and dust mite resistant, and also incredibly comfortable and supportive of aching joints. 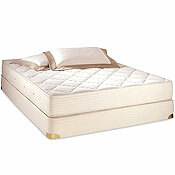 They also minimize disturbance by one's partner. 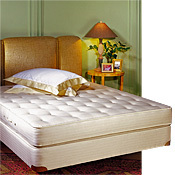 If you have a latex bed, you will rarely need dust mite encasings. 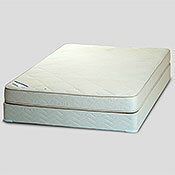 Frame and mattress pads may be purchased separately.